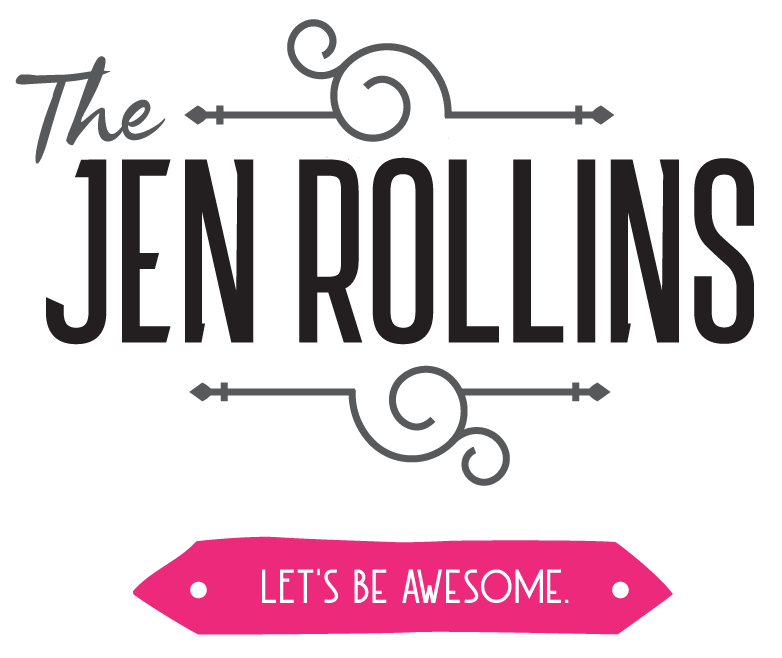 Jennifer Rollins lives in Courtenay, in the Comox Valley on the beautiful and breathtaking Vancouver Island, BC. Thankfully the internet allows her to work with clients anywhere in the world. Jennifer can be reached at jen@thejenrollins.com or 250-650-1828. Book a free discovery call today or fill out the form below and Jennifer will get back to you right away.